Police investigating a fatal collision at Stradsett are trying to trace the driver of a lorry seen travelling in the area at the time of the incident. The crash happened on Thursday 31 January shortly after 7.30am when a Ford Connect van and a CCM motorcycle were involved in a collision on the A134 near to the junction of the A1122. Officers are keen to trace the driver of an articulated lorry, which was travelling in front of the Ford Connect at the time of the collision. The vehicle was heading towards King’s Lynn however police have no further information about the lorry. The rider of the motorcycle, 53-year-old Nigel Reynolds, was taken to the Queen Elizabeth Hospital where he sadly died. A man, aged in his 20s, was arrested at the scene on suspicion of causing death by dangerous driving and questioned at King’s Lynn Police Investigation Centre. He has been released under investigation while enquiries continue. Anyone with information should contact PC Martyn Holmes at the Serious Collision Investigation Team at Wymondham on 101 or email Martyn.HOLMES@norfolk.pnn.police.uk. The family of a man killed in a fatal road collision in Stradsett have paid tribute to him. It’s after emergency services were called shortly after 7.30am on Thursday 31 January to reports of a collision between a motorcyclist and a Ford Transit van near to The Foldgate Inn at the junction of the A134 and A1122. The male motorcyclist was taken to the Queen Elizabeth Hospital with serious injuries where he sadly died. 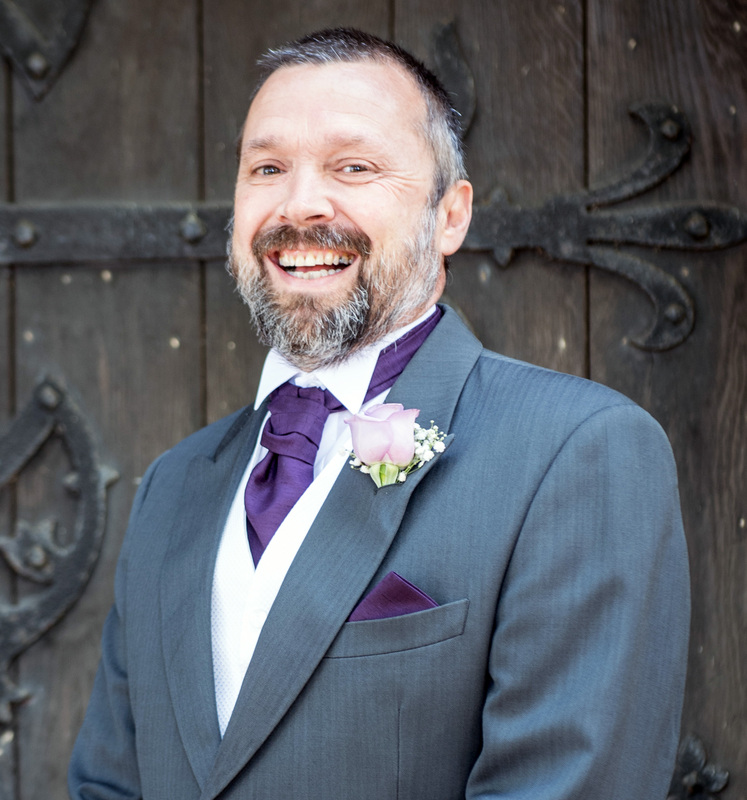 His family said: "On the 31 January 2019, Nigel Reynolds, aged 53, was tragically taken from us after being involved in a motorbike accident. "Nige was a family man, a husband to Lorraine, dad to Gavin, Dale and Chloe, Grandad to Ellen, Isaac and Freya, as well as son to Beryl and Bryan, a brother, father in law, uncle and friend to many. "Nige loved his motorbikes and was a huge Moto GP fan, as well as being a lifelong Norwich City supporter. He served in the Royal Air Force for 22 years and more recently worked for Mars where during this time was able to help support the Kings Lynn food bank. "Nige was the kindest man you could ever meet with the biggest heart. He was loved by everyone who met him, and was always happiest when surrounded by his family. Our lives will never be the same again. "The family respectfully request that we are left alone during this difficult time." Police can confirm a man has died following a fatal road collision at Stradsett this morning, Thursday 31 January. The road was closed while initial enquiries were carried out and reopened around 12pm. Police are currently at the scene of a serious collision in Stradsett. Emergency services were called shortly after 7.30am this morning, Thursday 31 January, after reports of a collision between two vehicles near to The Foldgate Inn at the junction of the A134 and A1122. 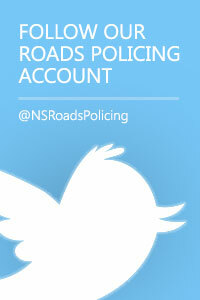 The road is currently closed and motorists are advised to avoid the area.